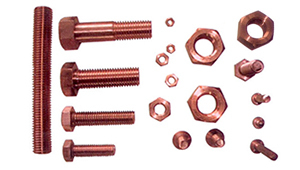 We are a manufacturer supplier from Jamnagar India of all kinds of Copper bolts Copper Fasteners Bronze Bolts Copper hexagonal head Screws to DIN 933 and ISO 4014.We offer a wide range of Copper bolts and Copper hex head screws from M2 to M30 and 1/8″ to 11/4″ in diameter and up to 5″ in length. 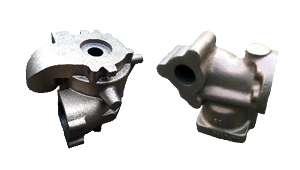 Process of manufacturing: Cold heading, machining, Cold forging, bar turning, Roll threading. 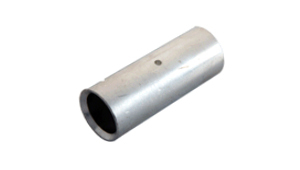 Size : M10 x 1.5 sw15 Uses 15mm spanner. 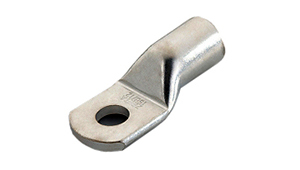 Size : M10 x 1.25 sw14 Uses 14mm spanner. 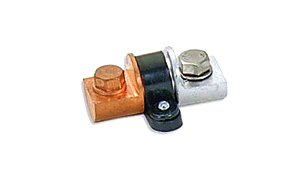 Brass: C36000, C37710, C27400, C27200, C27000, C26000. 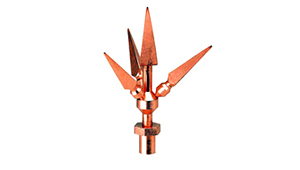 Aluminium Bronze: C60800, C61000, C62300, C63000, C95600.